Cult-classic Korean horror series White Day is returning with a PS4 sequel. Today, South Korea-based developer Sonnori Corporation announced White Day 2: Swan Song for PS4. 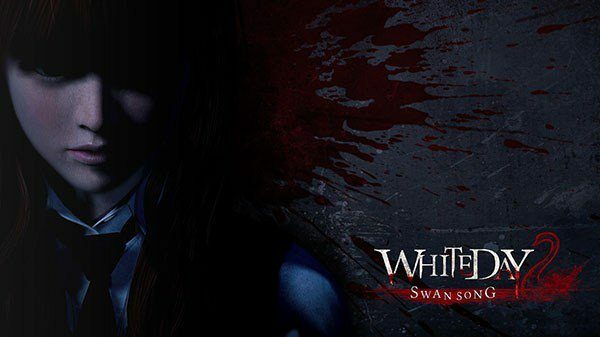 A sequel to 2001’s White Day: A Labyrinth Named School, White Day 2: Swan Song was first announced last year in May as White Day: Swan Song for PlayStation VR. 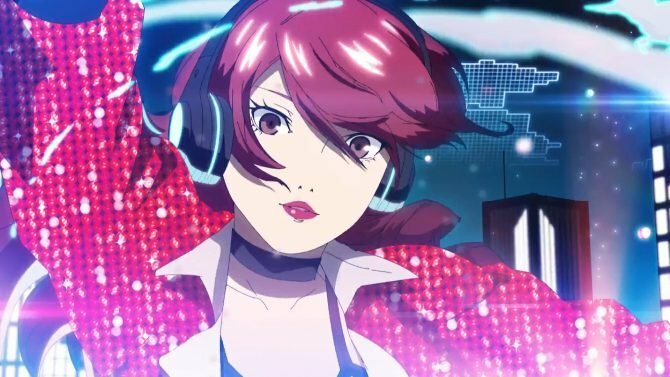 According to Sonnori Corporation — via Gematsu — the title will retain the same name in English-speaking regions that it has in Korea after it was previously planned to be called The School: Swan Song. Further, while there is currently no plans for a PC release, it will be compatible with PlayStation VR, but not require the Sony headset to play, aka you can play it with your normal ol’ PS4. If you want, you can view the game’s official teaser website here, as an official synopsis is prepared in English by Sonnori. White Day: A Labyrinth Named School knows what it takes to be a survival horror game. Containing jump scares and excellent sound, this game is for those itching to play a true entry in the genre.